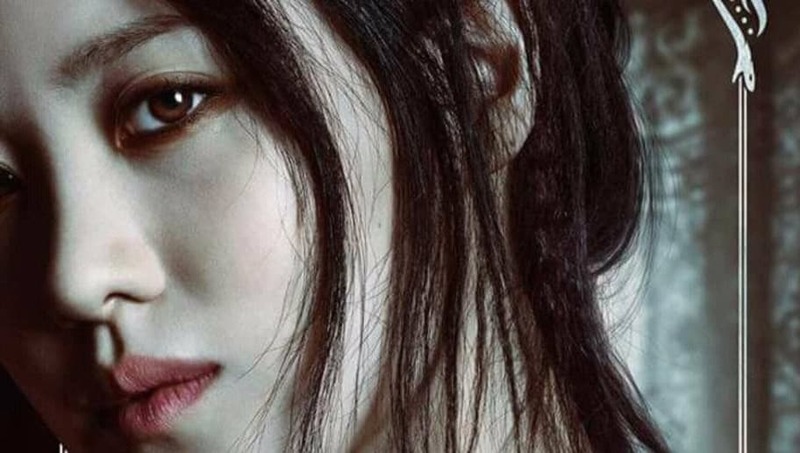 ​Last month, controversy arose after Claudia Kim's role for the upcoming film in the Fantastic Beasts series, exploring the Wizarding World of Harry Potter, was revealed. Kim will be playing Nagini, which in a twist, shows that Voldemort's pet snake from the Harry Potter films is in fact a cursed witch. Some fans found this to be objectionable because of the perceived "retroactive addition" of an underrepresented demographic in the Potter series who becomes the victim and pet of the evil Voldemort. ​​Rowling ​responded to the criticism detailing the history of the Naga, a race of snake creatures from Indonesian mythology, and added this was something she had always known about the character of Nagini when writing the books. Kim has now added her thoughts, predicting this will be a non-issue for fans saying: “I’m looking forward to viewers being satisfied and the controversy fading away once the film premieres," she ​said. Kim also went on to say that she was proud to be involved in the Harry Potter franchise. Fantastic Beasts: The Crimes of Grindelwald hits theaters Nov. 16, 2019.